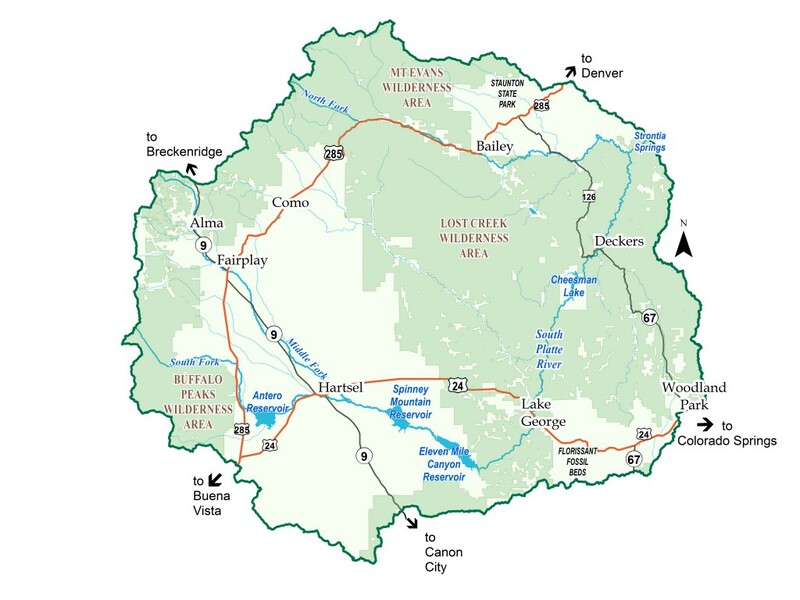 The Upper South Platte Watershed is a recreational destination with over 1 million acres of public land, or 64% of the 1.6 million-acre watershed, open to public recreational use. Residents and visitors to the watershed enjoy stunning scenery on miles of trails and roads, gold medal fishing streams, 5 major reservoirs, and acres of habitat for rare and prized plants and wildlife. CUSP works with partners and volunteers to ensure recreational opportunities abound in the watershed by improving and maintaining trails and roads, restoring rivers, enhancing habitat, and promoting watershed health. We also co-host the annual Antero Ice Fishing Contest with Denver Water and Colorado Parks and Wildlife every year on the 3rd Saturday in January to raise funds for recreation improvements at Antero Reservoir. Support work to restore and enhance your favorite areas to recreate by donating and signing up to volunteer today! 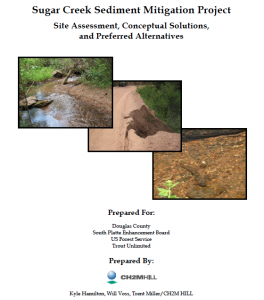 Trails that are not well-maintained can accelerate erosion and increase the amount of sediment in our waterways, which degrades water quality and habitats. 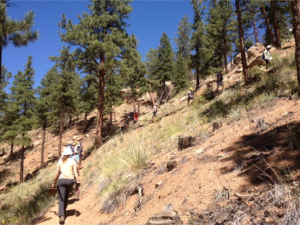 CUSP continues to work with partners and volunteers to maintain Gill Trail, a popular trail at Cheesman Canyon. Trail work is an ongoing endeavor and includes routine maintenance, invasive weed control, and enhancing water control structures at trouble locations.